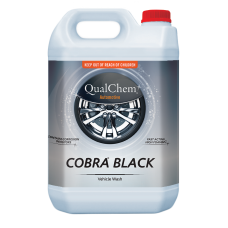 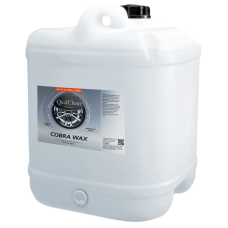 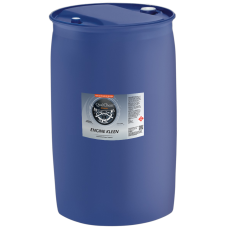 COBRA BLACK 1000L is a mild alkali vehicle wash.PRODUCT FEATURESBiodegradableContains corrosion inhi..
COBRA BLACK 200L is a mild alkali vehicle wash.PRODUCT FEATURESBiodegradableContains corrosion inhib..
COBRA BLACK 20L is a mild alkali vehicle wash.PRODUCT FEATURESBiodegradableContains corrosion inhibi..
COBRA BLACK 5L is a mild alkali vehicle wash.PRODUCT FEATURESBiodegradableContains corrosion inhibit..
COBRA BLUE 1000L is a mild alkali brushless car wash.PRODUCT FEATURESBiodegradableContains corrosion..
COBRA BLUE 200L is a mild alkali brushless car wash.PRODUCT FEATURESBiodegradableContains corrosion ..
COBRA BLUE 20L is a mild alkali brushless car wash.PRODUCT FEATURESBiodegradableContains corrosion i..
COBRA GREEN WAX 200L is a blend of mineral oils for use as a beading agent in car wash machines.PROD..
COBRA GREEN WAX 20L is a blend of mineral oils for use as a beading agent in car wash machines.PRODU..
ENGINE KLEEN is a quick acting solvent based engine degreaser which dissolves grease and oil then em..
QualChem ENVIROIST is a high purity 37.5% urea solution. It is directly injected into the exhaust ga..
QualChem Northern Lights is a fast wax that makes the lights dance on vehicle finishes. This easy on..
PANTHER 200L car wash is a mild alkaline vehicle wash.PRODUCT FEATURESBiodegradable.High foaming.Ext..
PANTHER 20L car wash is a mild alkaline vehicle wash.PRODUCT FEATURESBiodegradable.High foaming.Extr..
PANTHER 5L car wash is a mild alkaline vehicle wash.PRODUCT FEATURESBiodegradable.High foaming.Extre..
POMP is a premium grade solvent-based silicone liquid dressing formulated for professional use. POMP..
TRANSPORT 200L is an effective multi-purpose vehicle for any washable surface.PRODUCT FEATURESBiodeg..
TRANSPORT 20L is an effective multi-purpose vehicle for any washable surface.PRODUCT FEATURESBiodegr..
QualChem ULTRA SHIELD contains a unique blend of polymers that restore, seal and protect rubber, vin..
QualChem WHEEL BRITE is a safe cleaner for all types of wheels. 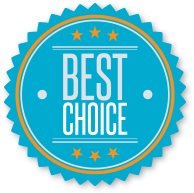 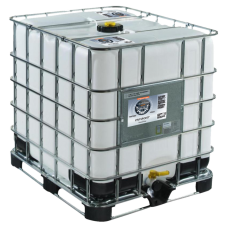 It employs a combination of special ..
WINDSCREEN WASHER ADDITIVE 200L is a slightly viscous clear yellow liquid.PRODUCT FEATURESLeaves win..
WINDSCREEN WASHER ADDITIVE 20L is a slightly viscous clear yellow liquid.PRODUCT FEATURESLeaves wind..
WINDSCREEN WASHER ADDITIVE 5L is a slightly viscous clear yellow liquid.PRODUCT FEATURESLeaves winds..